From time to time, we may use customer information for new, unanticipated uses not previously disclosed in our privacy notice. The Dalton School only collects Personal Information that you submit voluntarily when you provide your name, address and any other contact information you choose to provide, on the “Contact Us” portion of the Site. 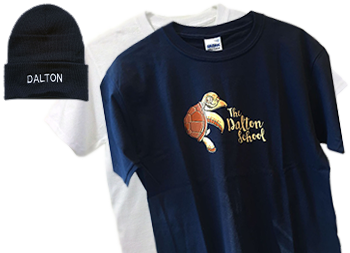 Such Personal Information is collected for the sole purpose of adding your name and contact information to The Dalton School’s mailing list in order to provide you with publications, promotions, updates and invitations to upcoming The Dalton School events that may be of interest to you. By providing The Dalton School with Personal Information on these portions of the Site, you consent to the collection and use of such information in accordance with this privacy statement. The Dalton School does not disclose any Personal Information to any third parties, except as required by law. If you are concerned about how your information is used, you should check back at our website periodically. Please let us know of any questions or concerns via email at info@thedaltonschool.ca.